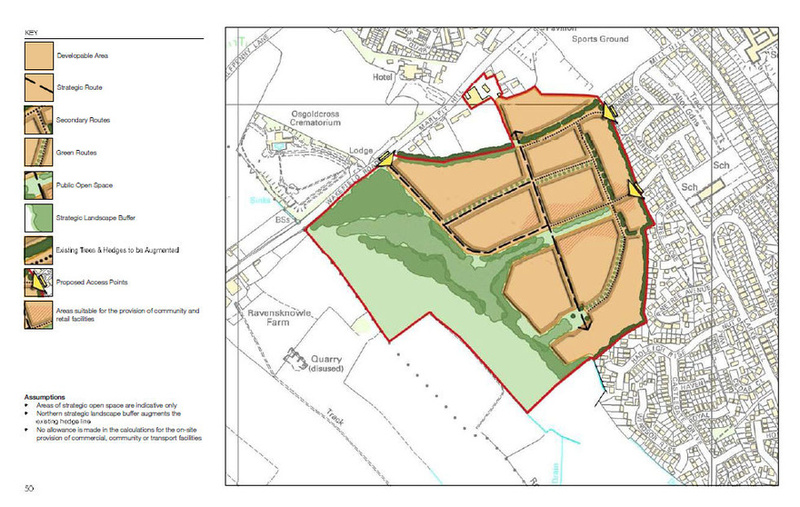 A 74 acre Greenfield site in agricultural use. 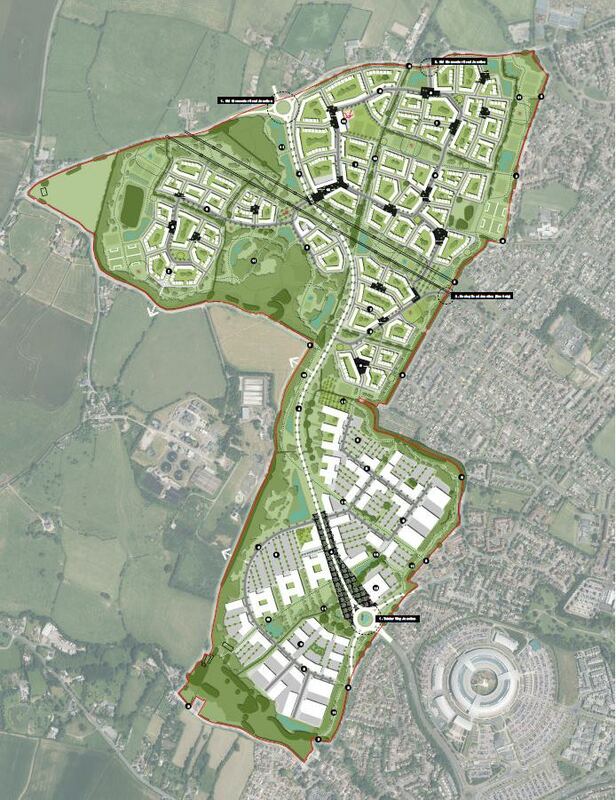 Fairleigh Farm is located in the Green Belt zone on the Western edge of Pontefract in Yorkshire. Northern Trust has entered into a Joint Venture partnership with the landowner. 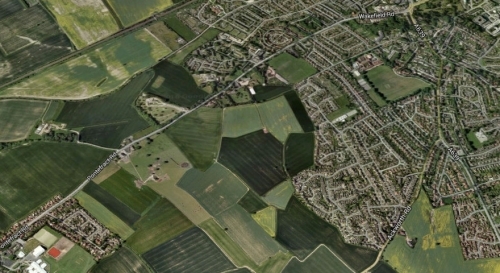 Fairleigh Farm is located in the Green Belt Zone on the western edge of Pontefract in Yorkshire, approximately 7 miles from the town Centre. Pontefract is an historic market town near the A1 and the M62 motorway. 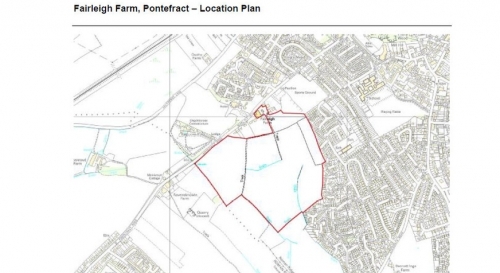 A 74 acre (30 hectare) greenfield site in agricultural use. 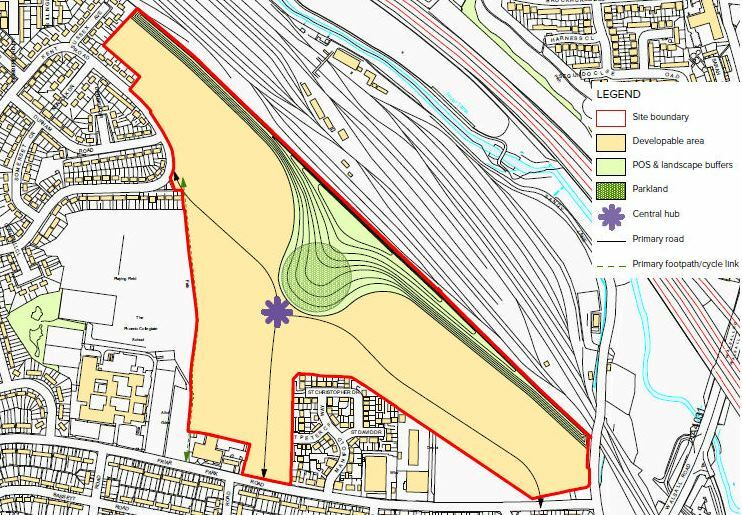 An agreement was signed in July 2010 with the landowner for Metacre / Northern Trust to actively promote residential development through the then emerging Wakefield MDC Local Development Framework and subsequent review. Northern Trust will monitor the housing land supply situation to realise any opportunity for submission of an early planning application and continue to promote through the forthcoming local plan review. Northern Trust has produced a revised master plan/vision document based on a robust evidence base relating to landscape, ecological, historical and transport issues.